Those complaints that we haven’t lived up to the predictions of Sci-Fi movies seem more and more unfounded with each passing year. Introducing: Formula E, the global all-electric racing series who has begun a partnership with a company called Kinetik to form the world’s first driverless car racing series. The new support series, called RoboRace, will run its races before each scheduled Formula E event starting next season. That’s right we’re not only getting self-driving cars, we’re getting autonomous motorsports! These AI-controlled racecars will be zooming faster than you can sing ‘Mr. Roboto’ by Styx. As if ripped from the pages of an old comic book, RoboRace will pit ten teams — each armed with two cars — against each other in hour-long races on the same street circuits that the Formula E cars compete on. Each one of the 20 autonomous electric cars will be the same as the next, so teams will have to focus on developing better algorithms and artificial intelligence to win. It’s similar strategy to how Formula E teams were made to run the same cars in the electric series’ debut season, which helped place an emphasis on the development of battery technology. One of the ten teams will be a “crowd-sourced community team,” made up by “enthusiastic software and technology experts,” according to Formula E. Aside from this press release, the racing series hasn’t shared many particular details about RoboRace, its teams, or the cars, but a representative for Kinetik did manage to tell Wired UK that the vehicles will have a top speed of more than 300 kilometers per hour (about 186 miles per hour). 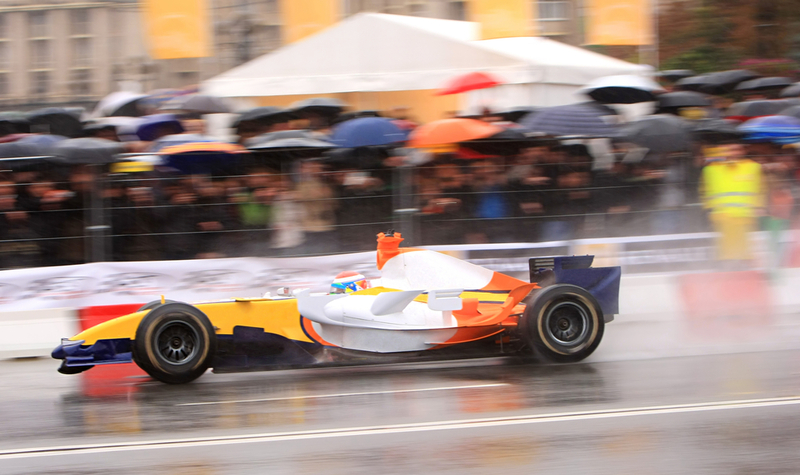 That speed would actually make them faster than the Formula E electric cars, which top out around 140 miles per hour. This also means that the RoboRace cars would be the fastest autonomous cars on the planet, outracing Audi’s famous self-driving RS7, which has a top speed of 149 miles per hour. RoboRace is the next stage of the School Series, that was an electric kit car competition for kids and was run before many races in Formula E’s initial season. 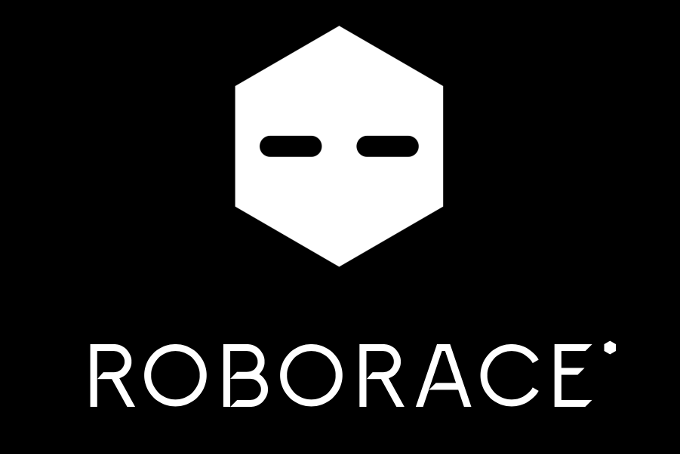 The School Series was dropped from the season two schedule, however, before the first race in Beijing, leaving room for a new event like RoboRace. Racing has is considered my gearheads to be the ultimate automotive crucible, the place where engineering advances are both discovered and honed. Does that hold true for the autonomous cars of the future? Formula E is setting out to find out, with this new racing series specifically designed for self-driving cars. The robot uprising has begun with motorsports in RoboRacing. Racing fans of human drivers don’t need to worry torally. Since Formula E plans to launch ROBORACE only as support series, with each one-hour autonomous race running ahead of the human-driven electric car racing series, fans can rest assure that their favorite drivers will still be the main event. In terms of who will be participating in Roborace, however, participants have not been named yet, but the racing organization is aiming to have competitors from Silicon Valley and the major research universities. If a self-driving racing series sounds like your kind of crazy, fear not: Formula E promises that one of the 10 teams will be a joint international venture. RoboRace may be the most advanced unmanned sporting event of our lifetime so far. 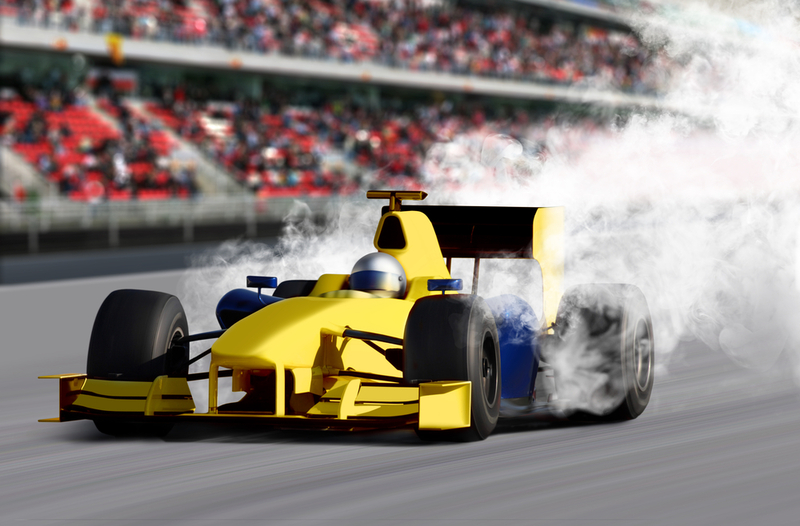 While it seems unlikely that we will be retiring professional racecar drivers one can’t help but think that this could lead to other sports leagues being formed that adopt machines instead of humans (“Real Steel” anyone?). So let us know what you think! Are you pumped for some robot on robot action? Or are you ready to rage against the machine?